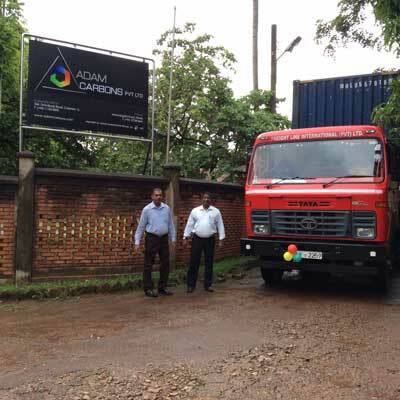 Adam Carbons Ltd., formerly Bieco Link Carbons Ltd., a fully-owned subsidiary of Adam Capital Plc (PCHH.n) inaugurated its first international export under the new management of Adam Investments Plc (AINV.N). 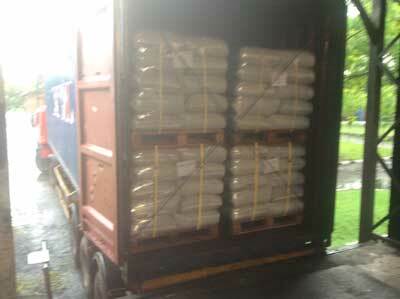 The first shipment of high-grade value-added activated carbon to a reputed East Asian buyer was sent off on 18 September at an auspicious time in a ceremony held at the company’s 12-acre factory in Giriulla, in the presence of the company’s senior management and staff. A spokesman for the factory also went on to say that at present the company was building a strong export order book and was gearing up for the second phase of its renovation of the 12-acre factory which would result in a steep increase in production output.